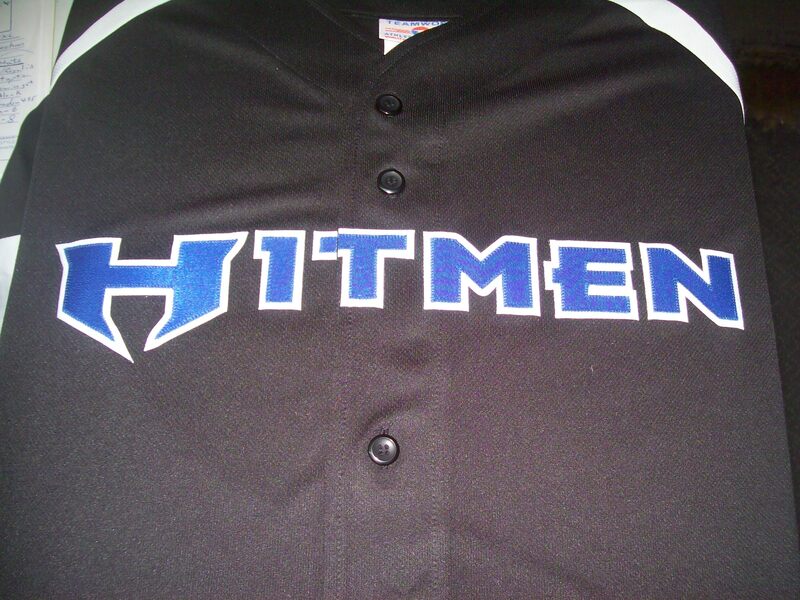 All of our Baseball and Softball Jerseys are designed to make every player, no matter the skill level, feel just like a professional when they step onto the field. 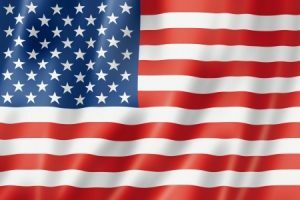 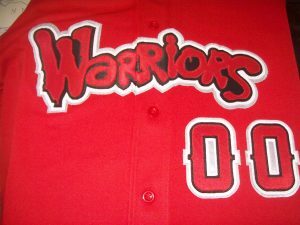 We offer a variety of styles and types, from professional grade to mesh. 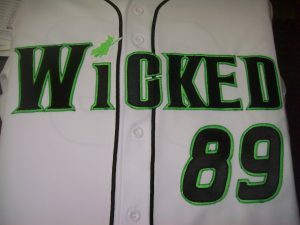 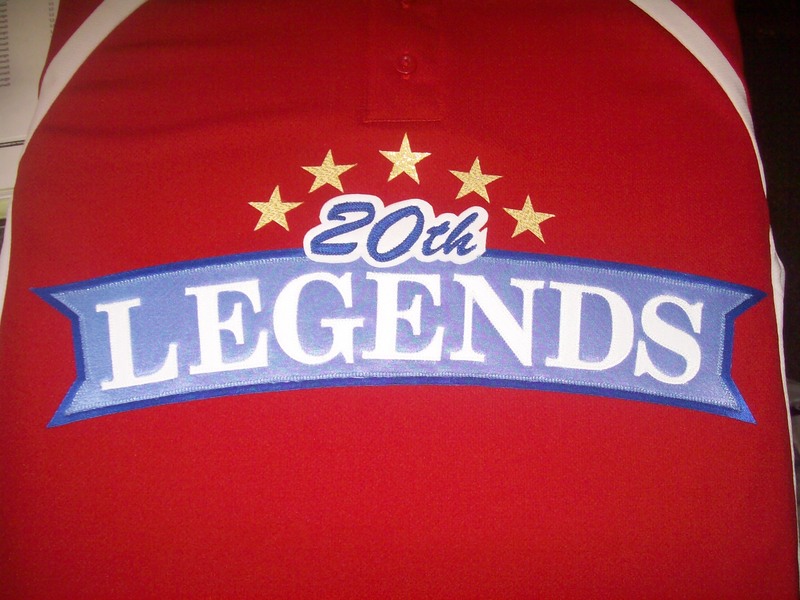 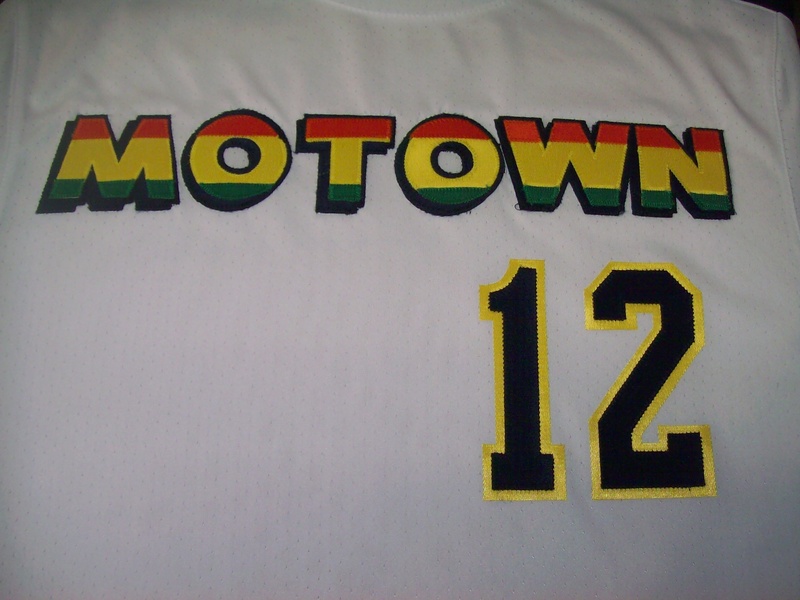 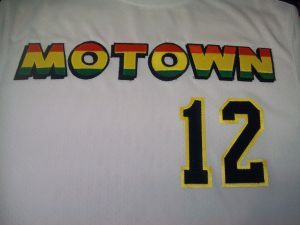 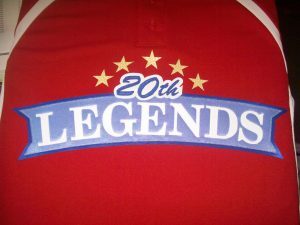 We also offer full customization, including sewn on names and numbers. 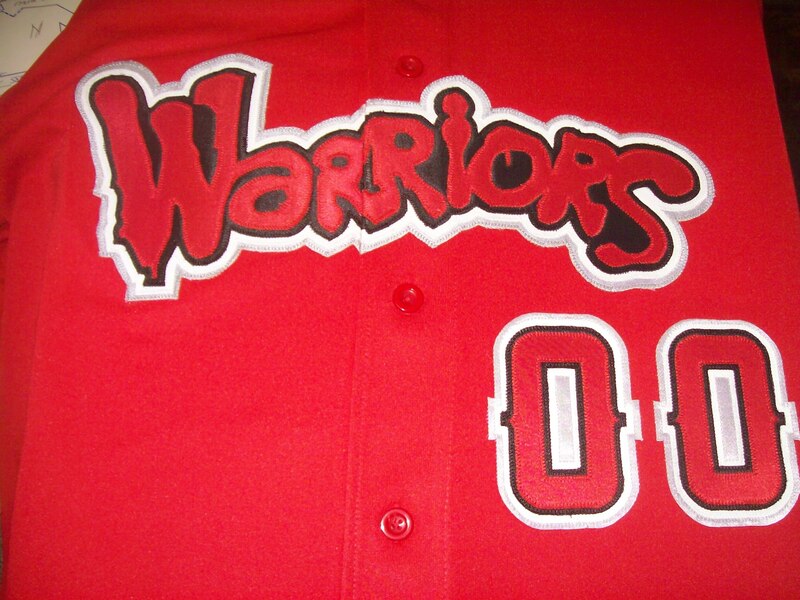 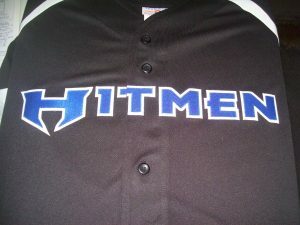 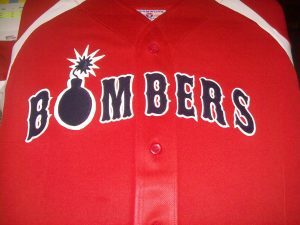 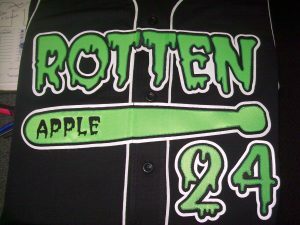 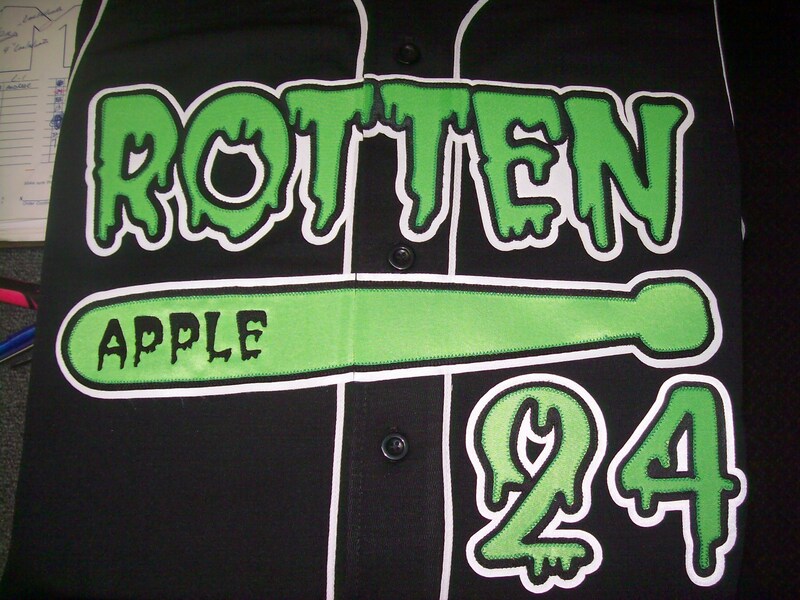 Please call for pricing on your custom Softball & Baseball Uniforms!